We have a Global presence. If you want to contact us please feel free to get in touch with any of our Associates close to you. If you are interested in more on background and skills, please go to the About section by clicking on their names. Reg. Address: c/o LEXeFISCAL, 2nd Floor Berkeley Square House, Berkeley Square, London W1J 6BD, UK. NB! 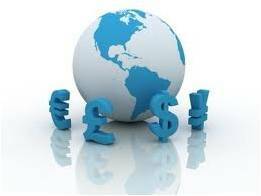 The best way to contact us is by sending an e-mail to info@economic-consultants.com. You may also send messages to the mobile phone listed below. Meetings and travelling makes it often hard to pick up all calls! For more Information go to “About EC” and for General inquiries, You may go to the “Contact Us” page and complete the; Contact Form!